Bitsa this, Bitsa that, Put 'em all together and what have you got? Forcing two living creatures together can lead to some unholy alliances; just ask the Octocat I created in my splicing machine. 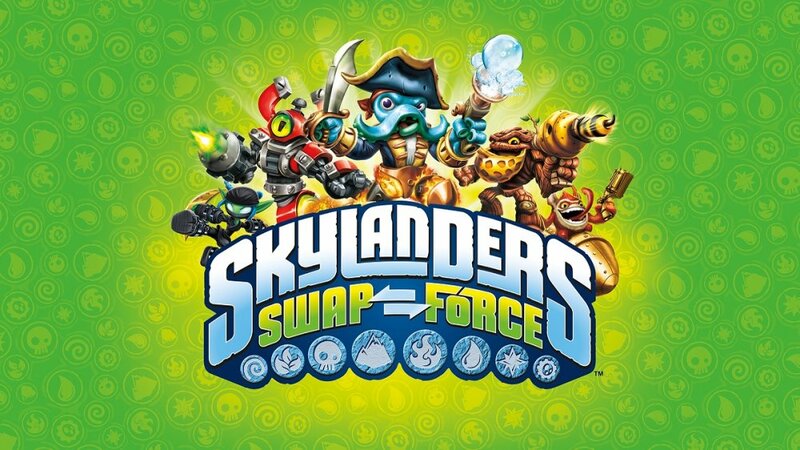 However, Skylanders SWAP Force's new trailer maintains that swapping one part of a creature, with one part of another, can lead to magnificent mayhem. The new trailer for SWAP Force is one of those talking head jobs where the development team explain to you what the swapping mechanic brings to the game. Blah, blah, blah, but keep watching and you will see several of the new creatures that you can create in gameplay action.